Great for those super lazy days! 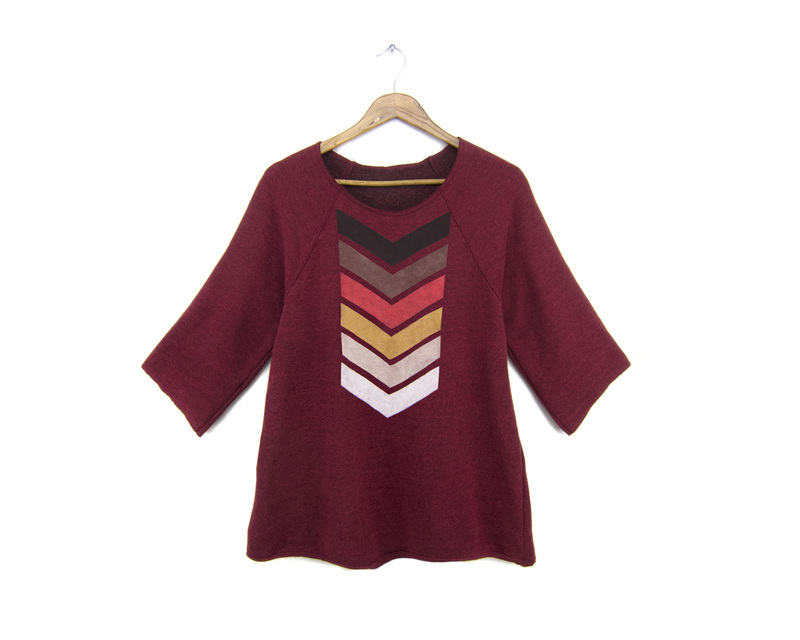 Check out my new fleece tunic with scoop neckline, open hem and half sleeves. Perfect for those winter-turning-into-spring months when it’s still a bit chilly. Here’s my first Geo Chevron one and I’ll be working on getting more designs up in the shop soon. ← Minimalist Jewelry Now in Store!